What do you think makes a group of homes a community? Stewart Greens is more than just a group of homes connected by roads. 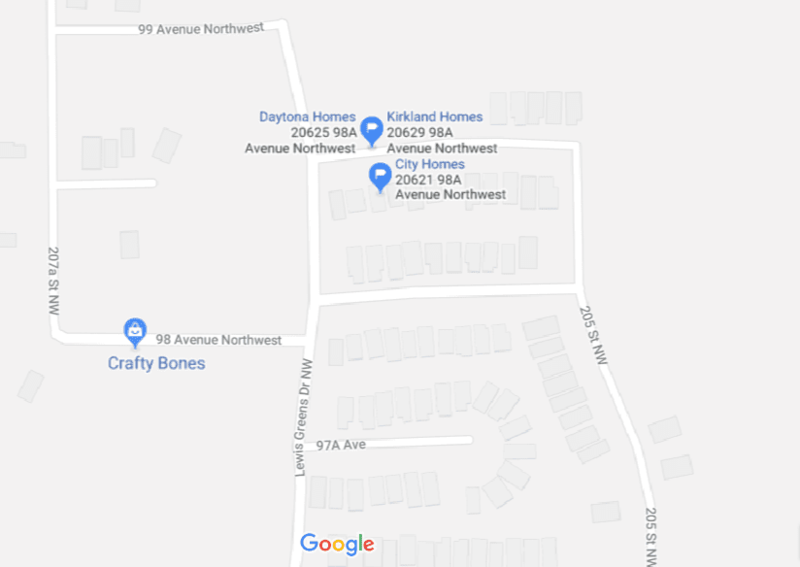 If you want to find new homes for sale in West Edmonton then you could look anywhere on the map. 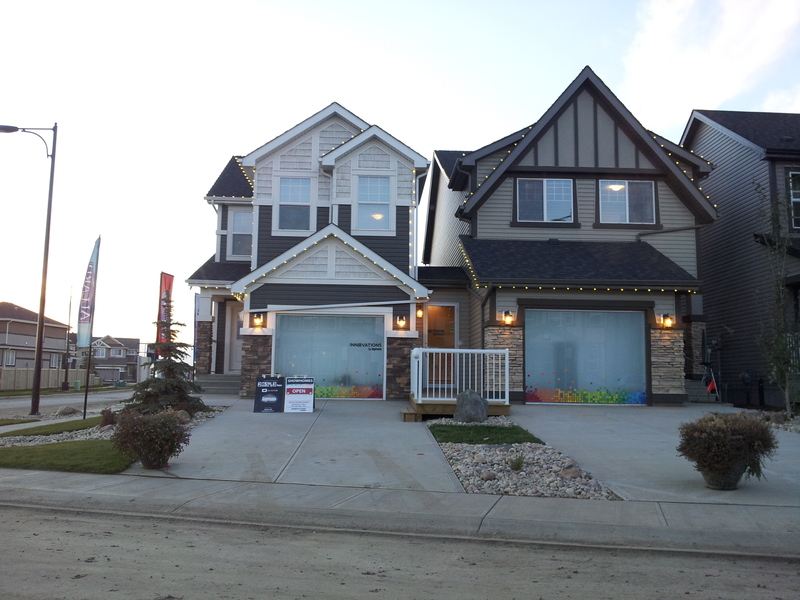 But, if you are looking for new homes for sale in a community, then Stewart Greens in West Edmonton is where you should be looking. As the last development in the Lewis Estates area of West Edmonton, Stewart Greens is filled with parks, inviting neighbourhoods, and is built with walkability and accessibility by bike in mind. Stewart Greens is bringing together young and vibrant families to form a sustainable and green community. A place where healthy outdoor living and facilitating stable and strong relationships are at the heart of everything we do. This is your chance to invest in a happier future with Stewart Greens.